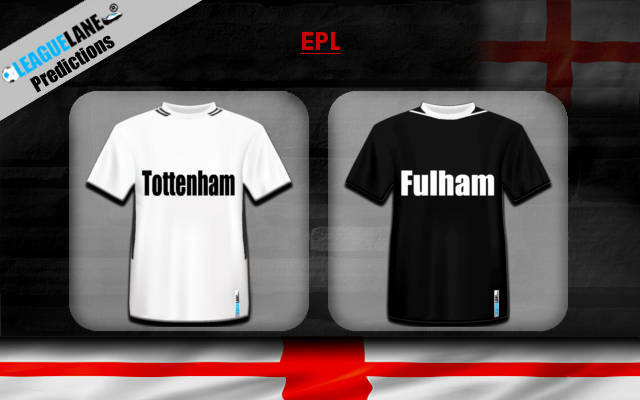 Fulham was promoted to the English Premier league After defeating Aston villa in the last season play off. After a disappointing begining to the new season with a 2-0 Defeat to crystal palace, they will journey to the wembley Stadium to play Tottenham hotspur today. Tottenham hotspur began the new season with a 2-1 Win over newcastle united at st james’ park over the past Weekend. Tottenham hotspur did not develop their Squad by signing a new player, instead they had been successful in handing new contracts with some of their star players , including their coach, Mauricio Pochettino. Fulham will play their first away game today against Tottenham Hotspur, These are the confirmed starting lineup. Tottenham Hotspur: Lloris, Alderweireld, Sanchez, Vertonghen, Trippier, Dier, Eriksen, Davies, Lucas, Alli, Kane. Fulham : Fabri, Fosu-Mensah, Chambers, Le Marchand, Bryan, Seri, Anguissa, Cairney, Kamara, Sessegnon, Mitrovic.